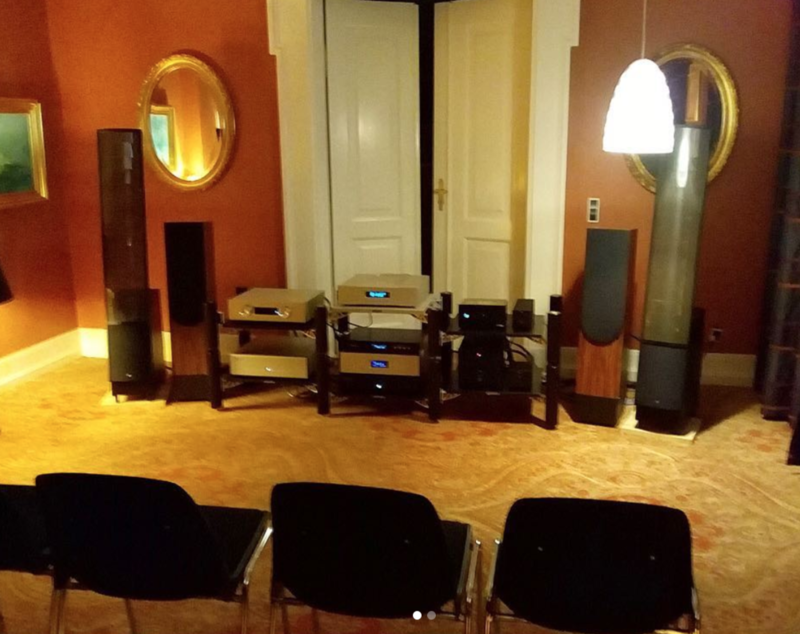 This past weekend we teamed up with Denmark’s Audio Fidelity to showcase our ZOTL 10 Mk. II at a Hi-Fi exhibition in Aarhus, DK. Paired with a Holo Audio Spring 2 DAC our little 10-watt amplifier had no problem driving a beautiful pair of Martin Logan ESL X electrostatic speakers for 6 hours to a packed room.